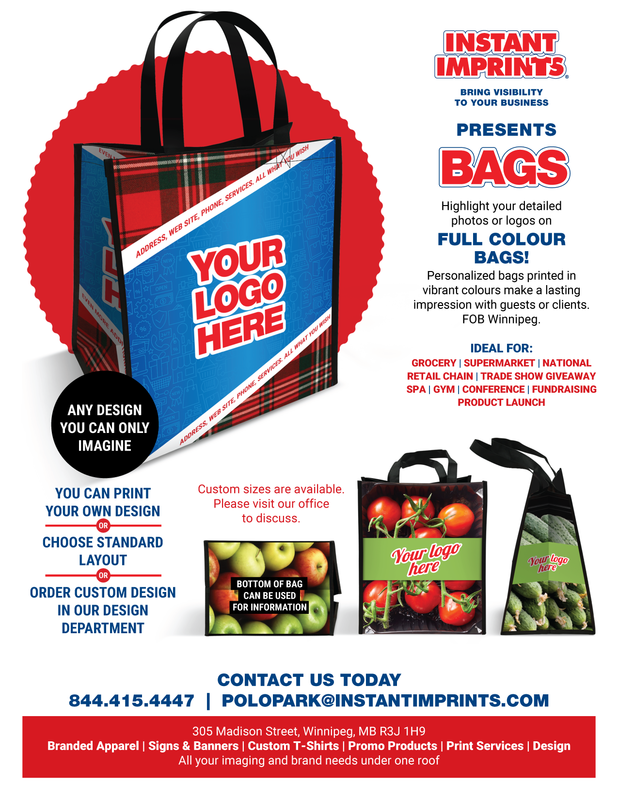 Instant Imprints has been serving the Polo Park business community for many years. 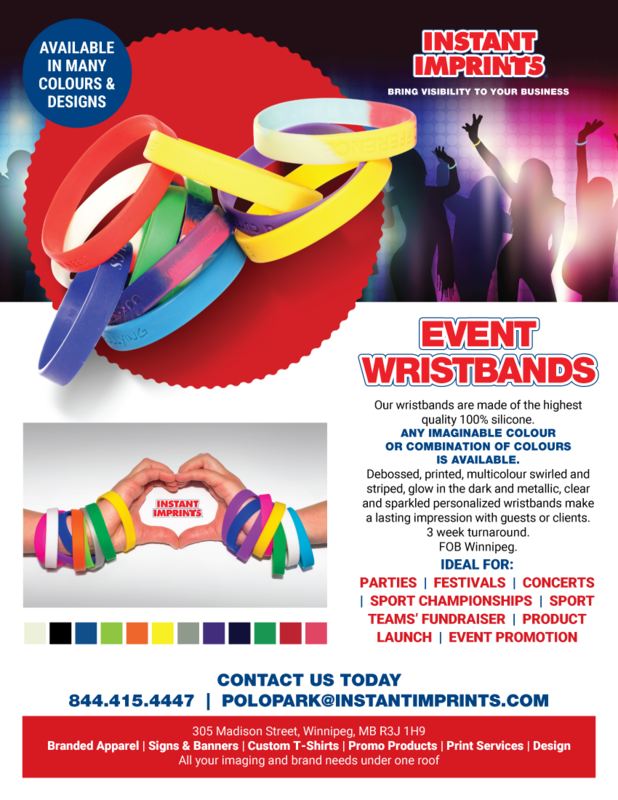 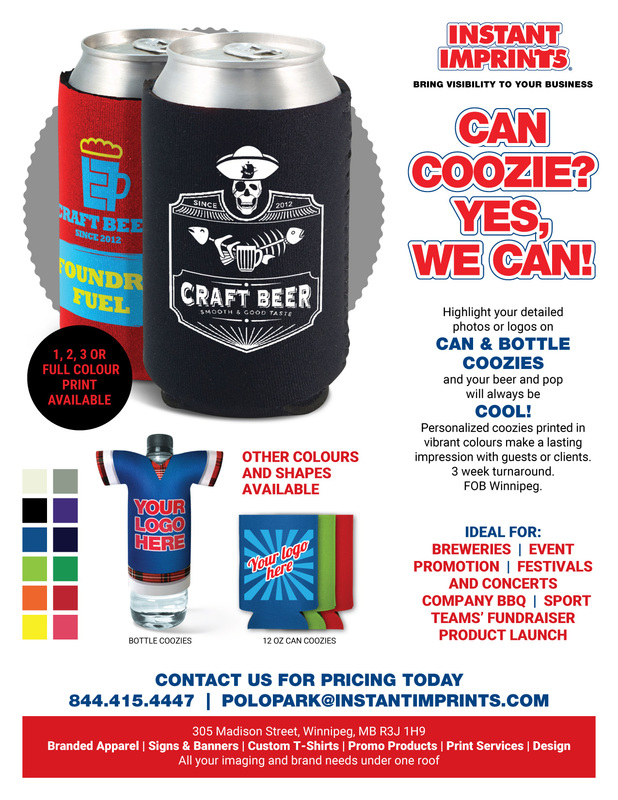 Our products and services have expanded to offer the widest selection of both wearables and premium promotional items in the industry. 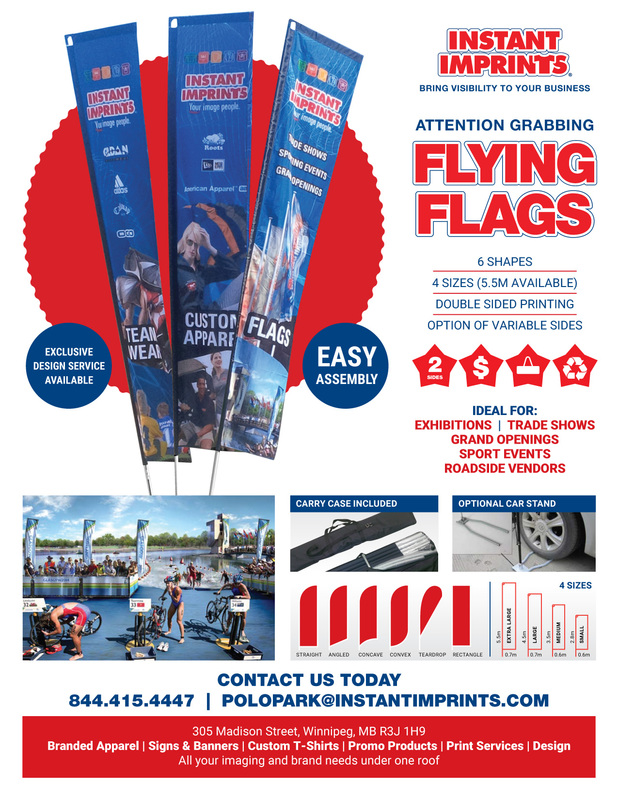 The extensive showroom at our Polo Park center located at 305 Madison Street, Unit E, features a variety of marketing and promotional solutions for you. 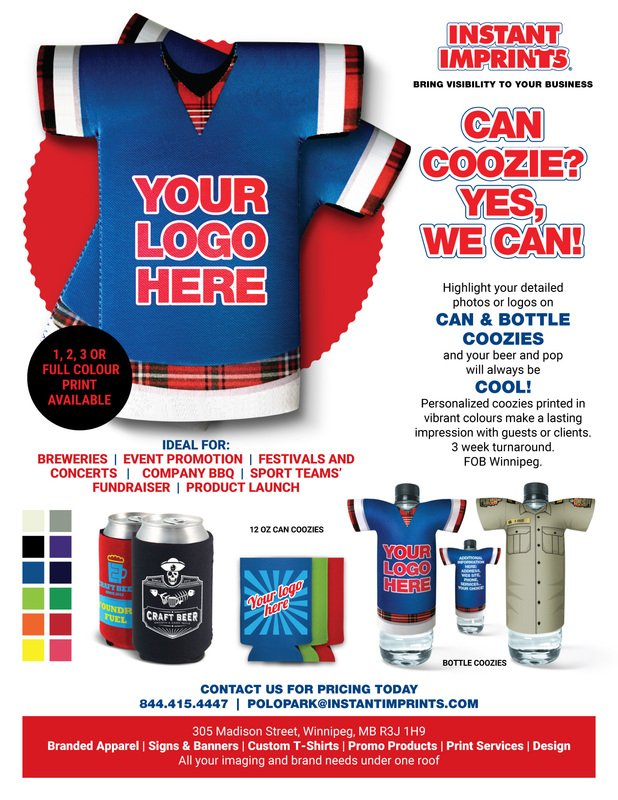 Many examples of custom and screen printed T-shirts, embroidered apparel and accessories, temporary and permanent signage as well as decorated promotional products are featured in our center. 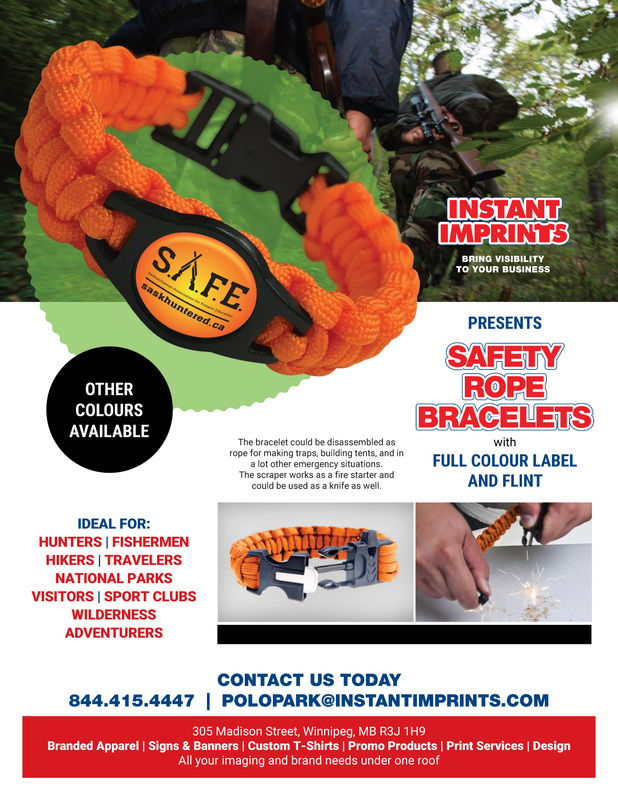 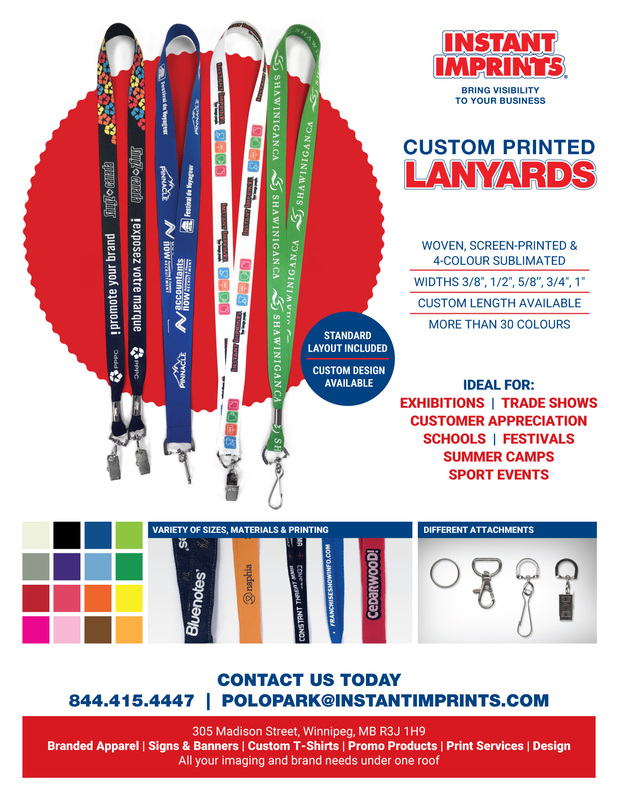 The trained specialists in our Winnipeg Polo Park, Manitoba center can help you in promoting your business or event, outfitting a team, get new customers or simply personalizing a memorable gift. 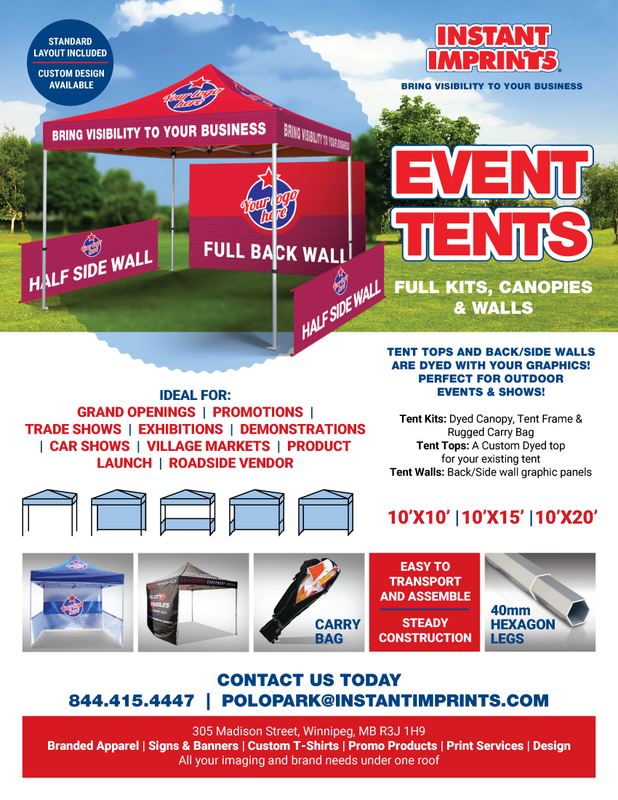 See how a clean, friendly and relaxed environment along with our national buying power and selection can make this a fun process.